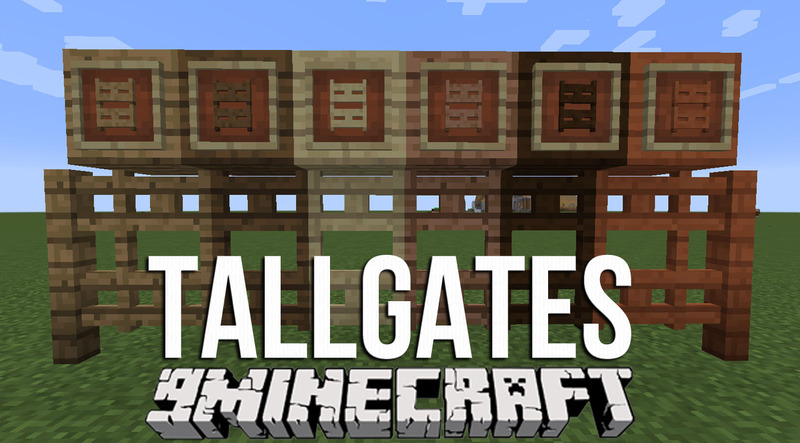 TallGates Mod 1.12.2 adds double high fence gates to the vanilla wood types. 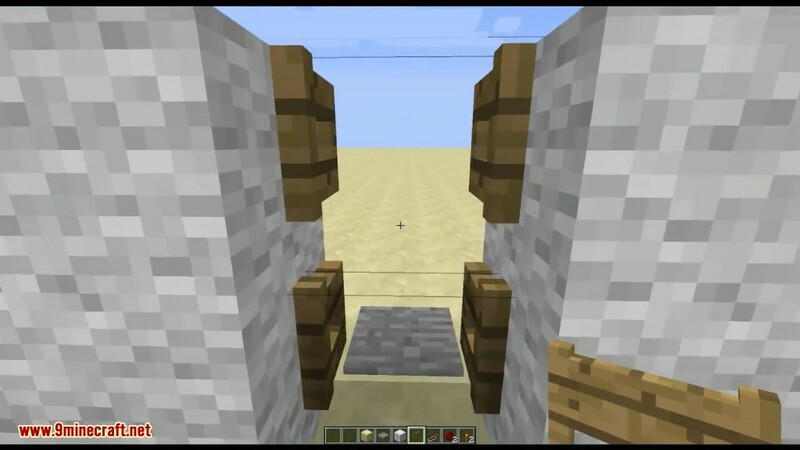 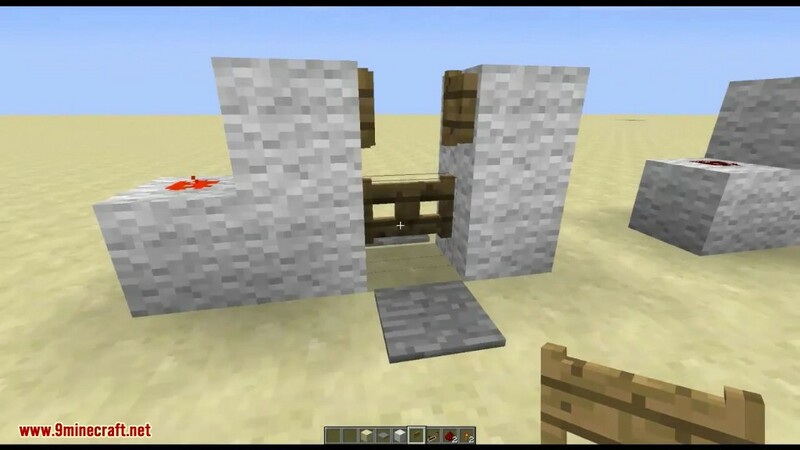 They connect to fences and walls, no matter which of the two block you right click or power with redstone they will open. 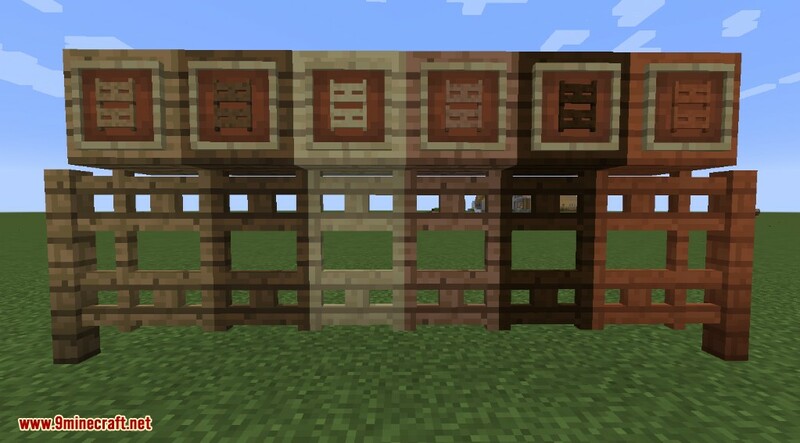 The blocks use vanilla textures so they should already work with every resourcepack. 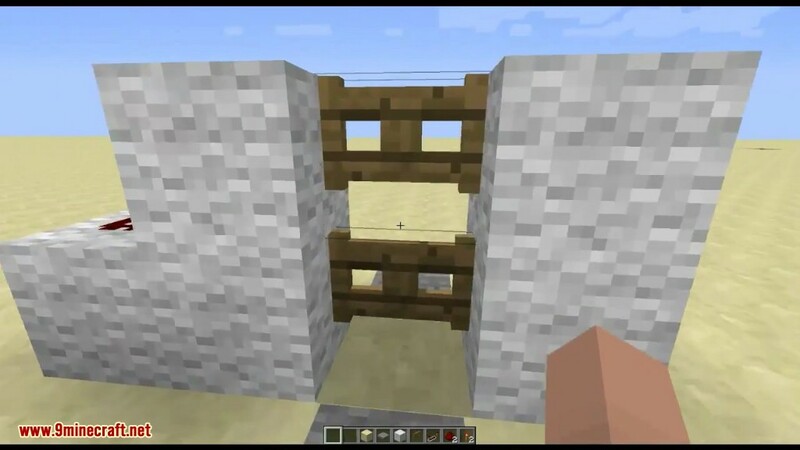 To craft the gates you place two normal gates of the same type on top of each other in the crafting grid.